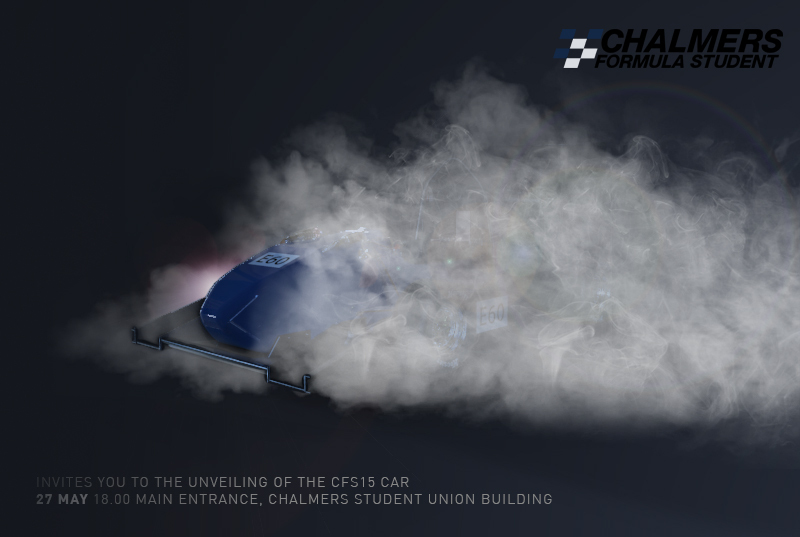 The 27th of May we will be presenting the CFS15 Car! 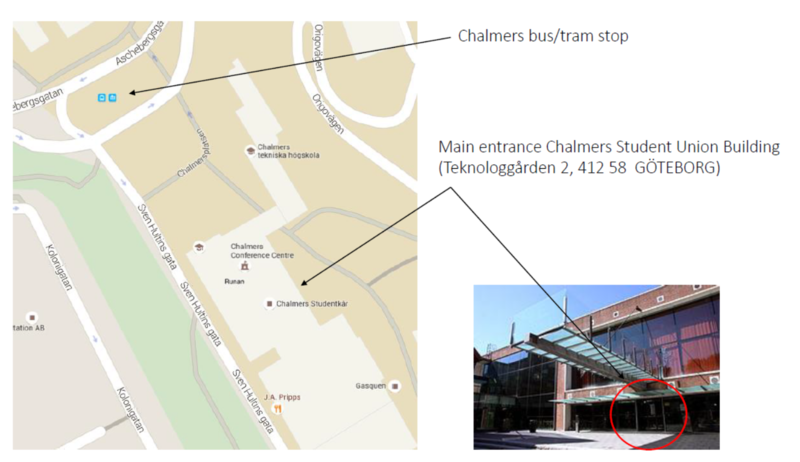 We will be next to vörtpannan (just by the entrance) in the student union building in Johannesberg at 18.00. There will be a short presentation and some refreshing bubbles for the celebration! < CFS15 – Manufacturing Presentation	> Welcome to 2016 Final Design Presentation!